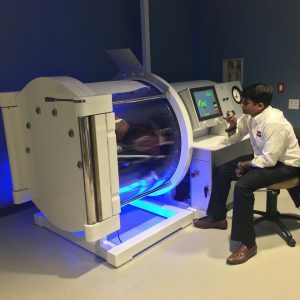 Specs: 72" Internal Diameter, 6 ATA, Seating for 9+1 in ML, 2 in EL. 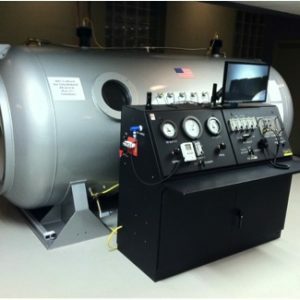 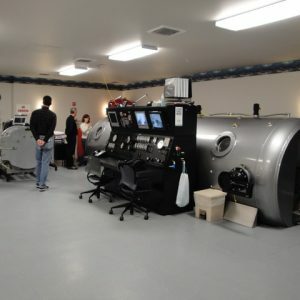 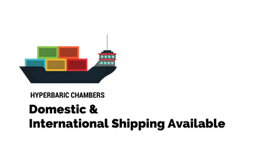 For sale is a new Tekna Hybrid 4000 Monoplace Hyperbaric Oxygen Chamber. 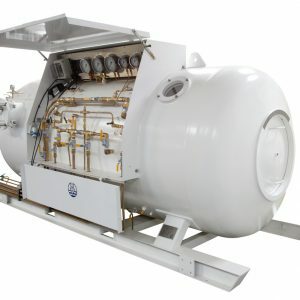 Tekna utilizes a unique design, creating a "half steel, half acrylic" chamber which provides for a much safer environment than their all acrylic counterparts. 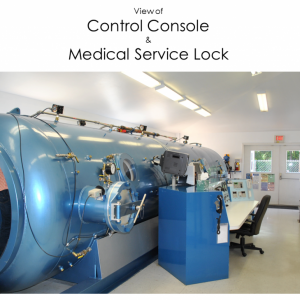 This is achieved through the presence of a steel fire wall that is placed between any source of fire, and the area where your patients will be lying for treatment.